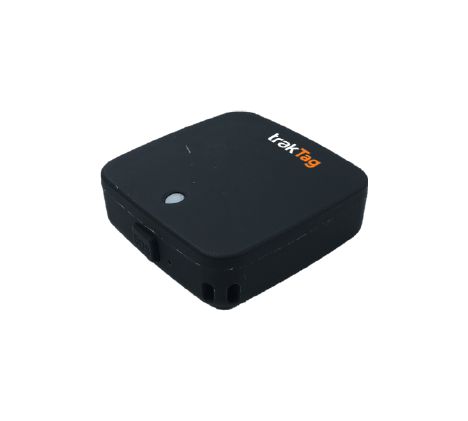 A Mini WiFi Multipurpose Pro Video Camera. 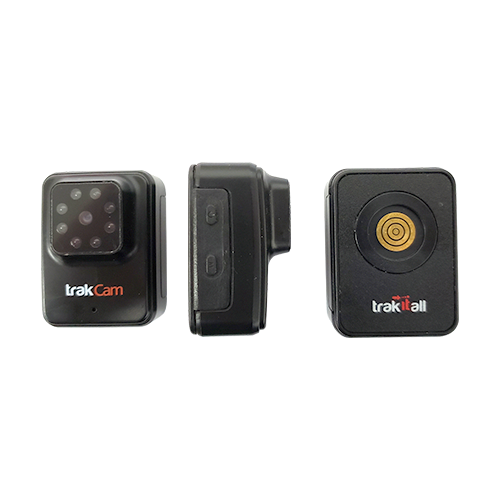 Full HD 1080 Video, 120° wide angle lens, IP67, Night Vision, Anti Shake Video compensation, MagC interconnection. 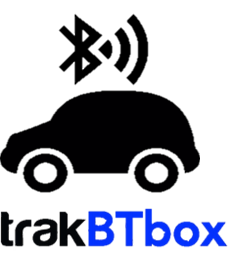 Telematics Box - Dash or Windscreen Mount, Uses Bluetooth to connect to Drivers Mobile Phone to Transmit data to the database server, Crash Analysis, GPS Tracking, and Emergency Call. A Childs Anti Drowning Safety product, monitoring a child in a swimming pool. 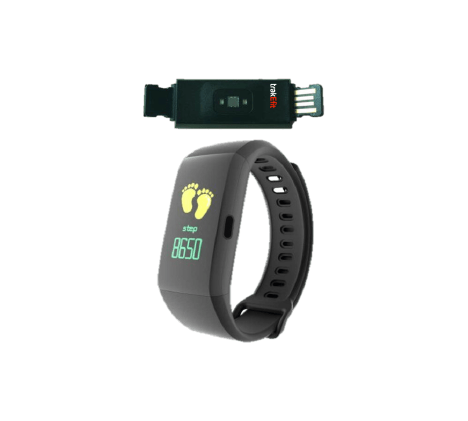 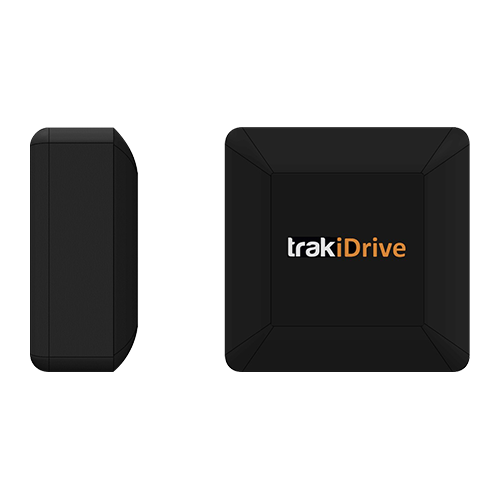 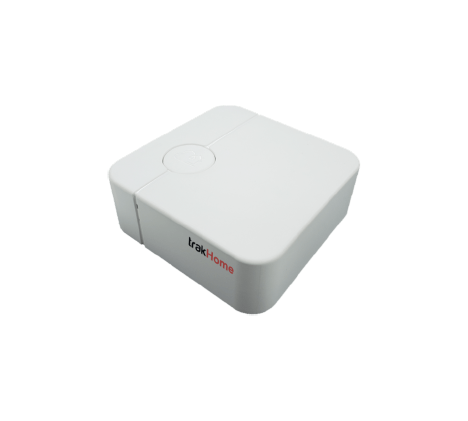 TrakiDrive is a simple solution, low-cost Telematics device for monitoring driver behavior and crash detection. 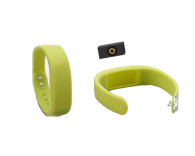 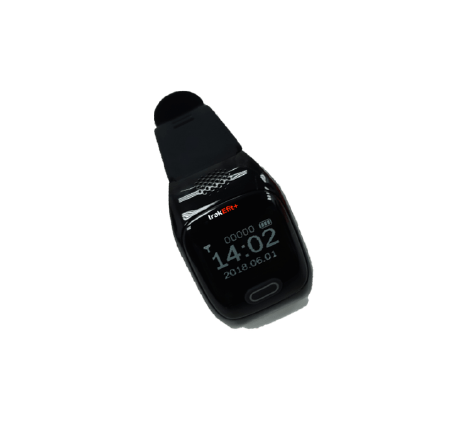 Embedded accelerometer and crash sensor. 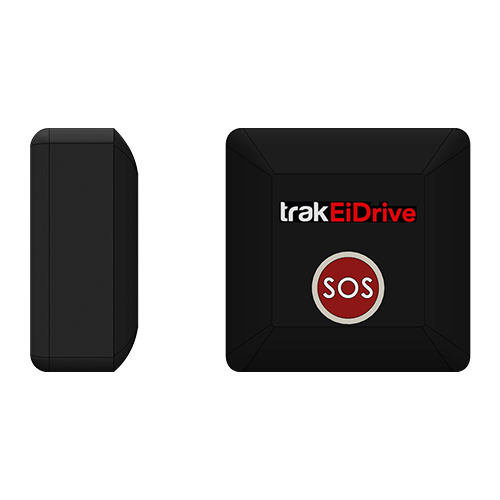 The device uses the driver’s Mobile Phone via App to transmit data and Crash signal or command other devices via Bluetooth. 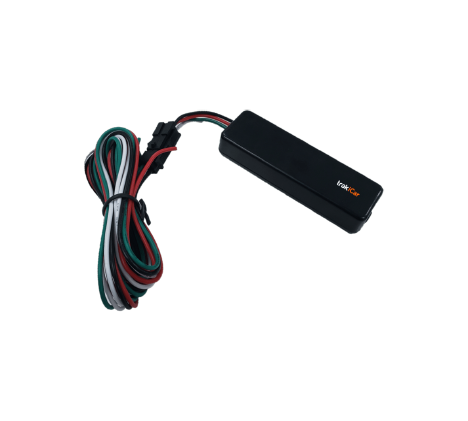 Requires no installation and has an anti-Tamper mechanism built in. 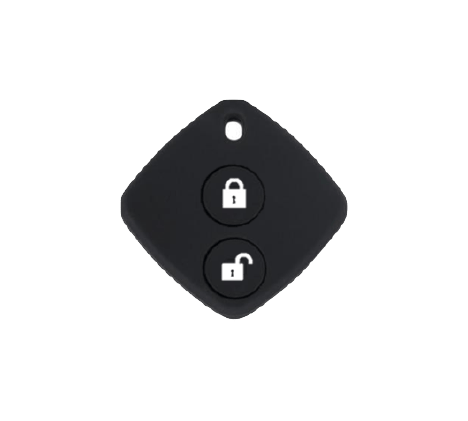 TrakLock is a smart Bluetooth Lock operated by Mobile phone App. 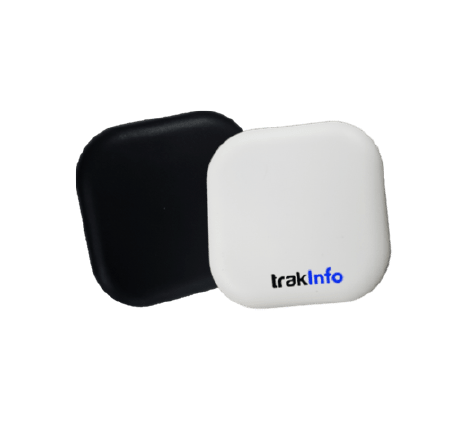 Trakkey is an independent stand-alone Bluetooth remote accessory. 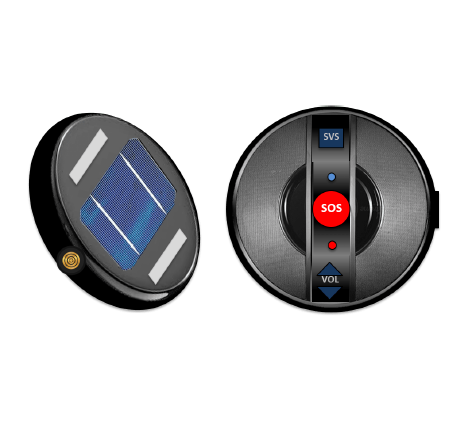 A Bluetooth Automobile Emergency call product, Windscreen mounted, easy to use, requires no installation. 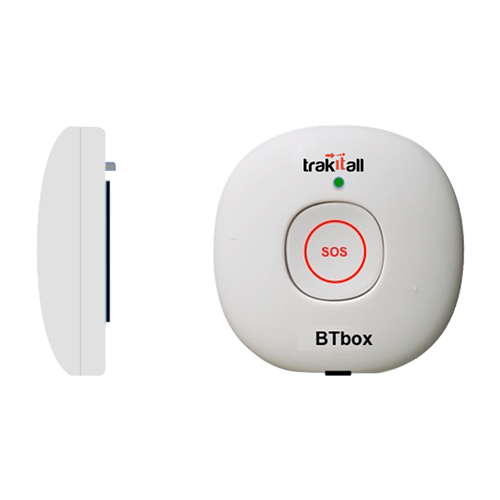 Full Telematics Box with Emergency Call Hands-Free, Windscreen Mounted, requires no installation.